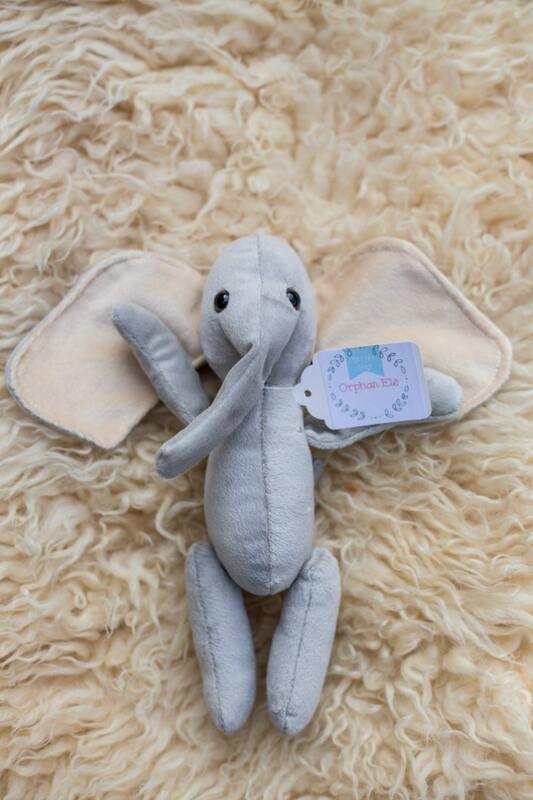 Adopt your very own Orphan Elë™ to love, and support conservation of the real orphaned elephants at the David Sheldrick Wildlife Trust at the same time! 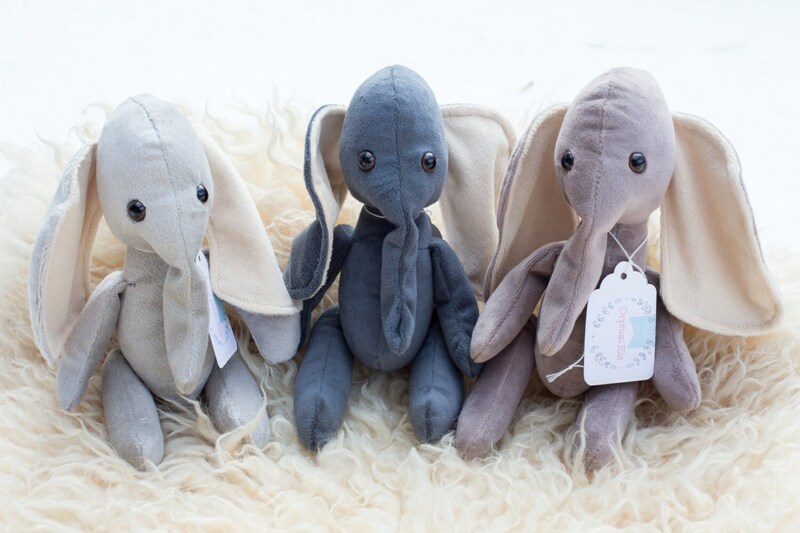 These adorable and soft elephants come in 3 varieties: light gray, dark gray, or light tannish gray. Choose one or all three! Ultra soft fabric. 12" tall. Little dangle or legs fold to a sitting position. 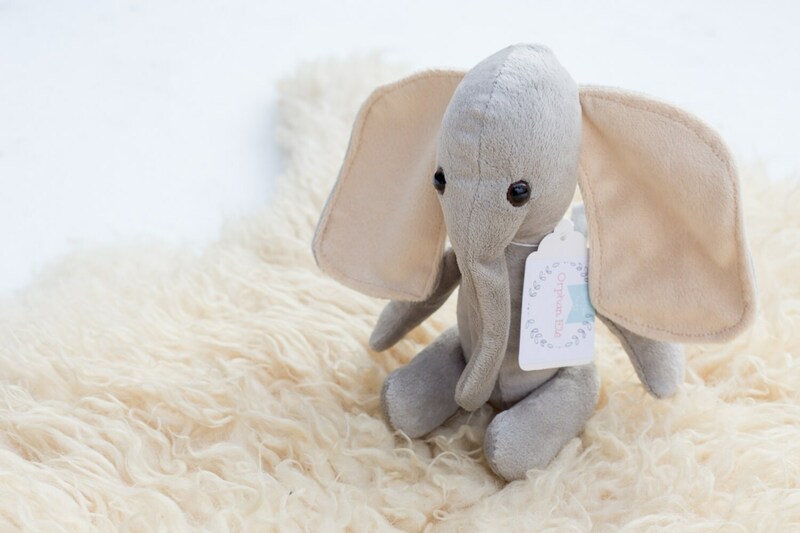 Arrives with an adoption certificate, ready to name your elë and pledge your dedication to helping save African elephants from extinction. 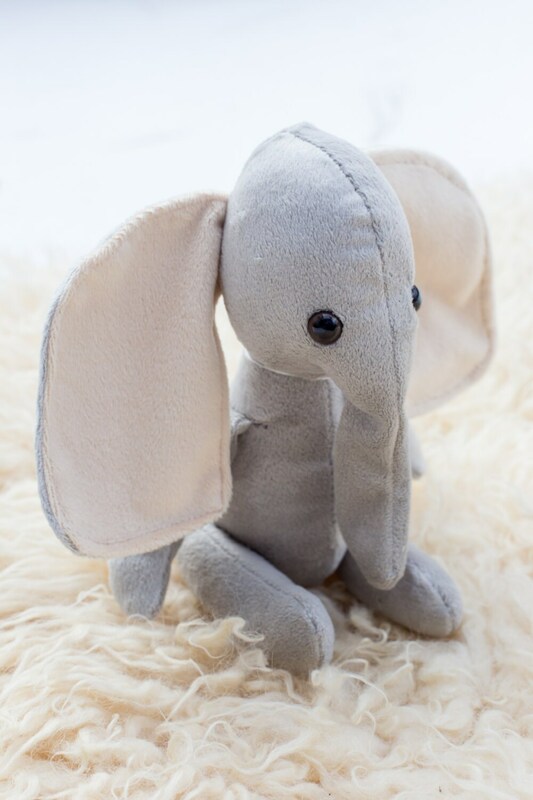 You can name it after an elephant that you foster through DSWT or choose your own unique name. *international orders: Please be aware that some countries charge fees/taxes on international orders. Art Not Ivory is not responsible for any fees charged within your country.